This is quite a broad and subjective question but when do you guys feel Greco started to make really good SA (335) guitars? I have read that like most Japanese guitar companies, Greco were not very good at the beginning of the 70s at making guitars but by the late 70s were becoming very good. 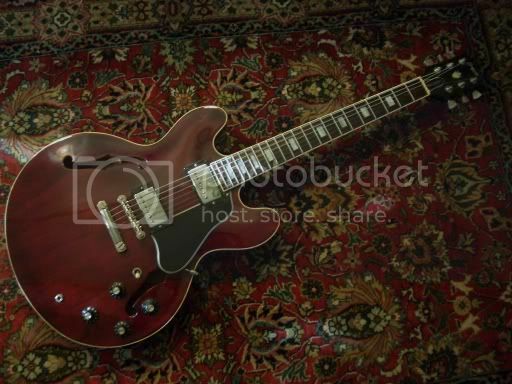 Would any of you recommend getting a 335 style Greco guitar earlier than 1978? 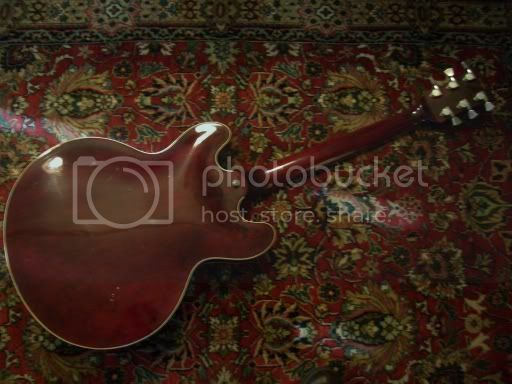 Was wondering if any body has compared the quality of 79/80 year SA models with guitars from 76-78? I was thinking about getting a SA-900. Thanks alot for any advice.